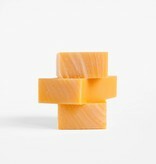 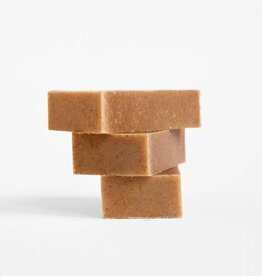 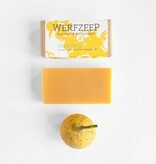 Zingy soap full of citrus oils, cold-pressed from the fruits’ skins. 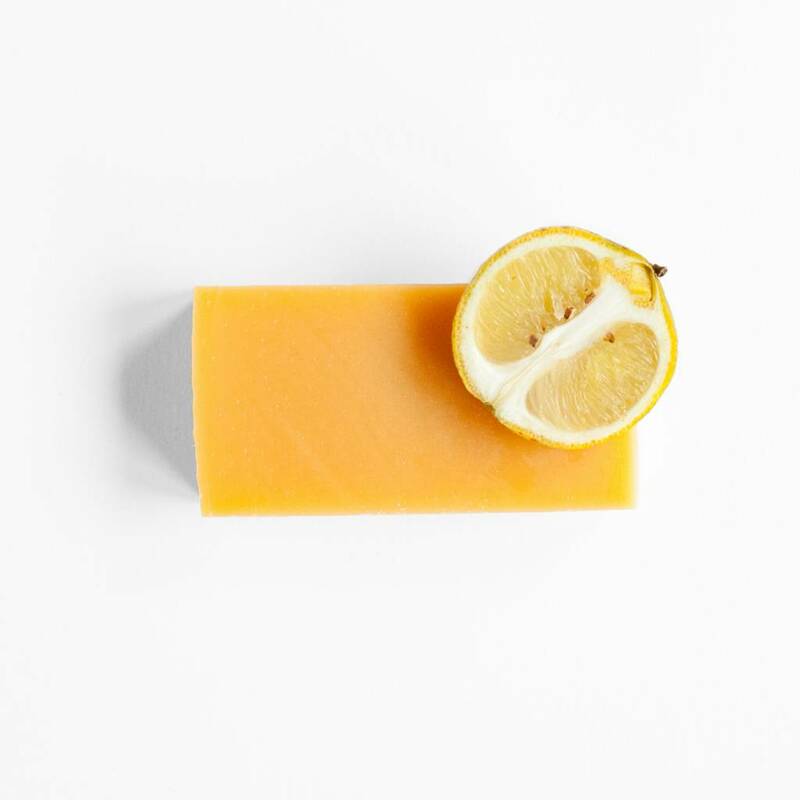 The mix of lemon, grapefruit, orange, lime and bergamot, along with a little bit of lemongrass, creates a cheerful, refreshing scent. 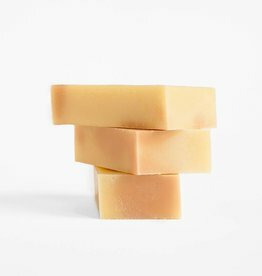 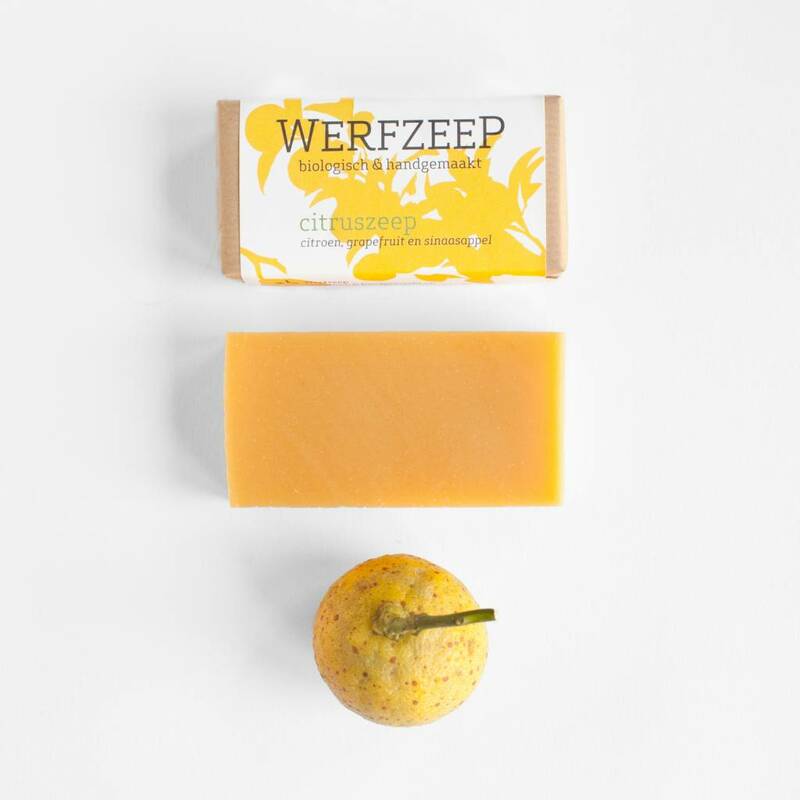 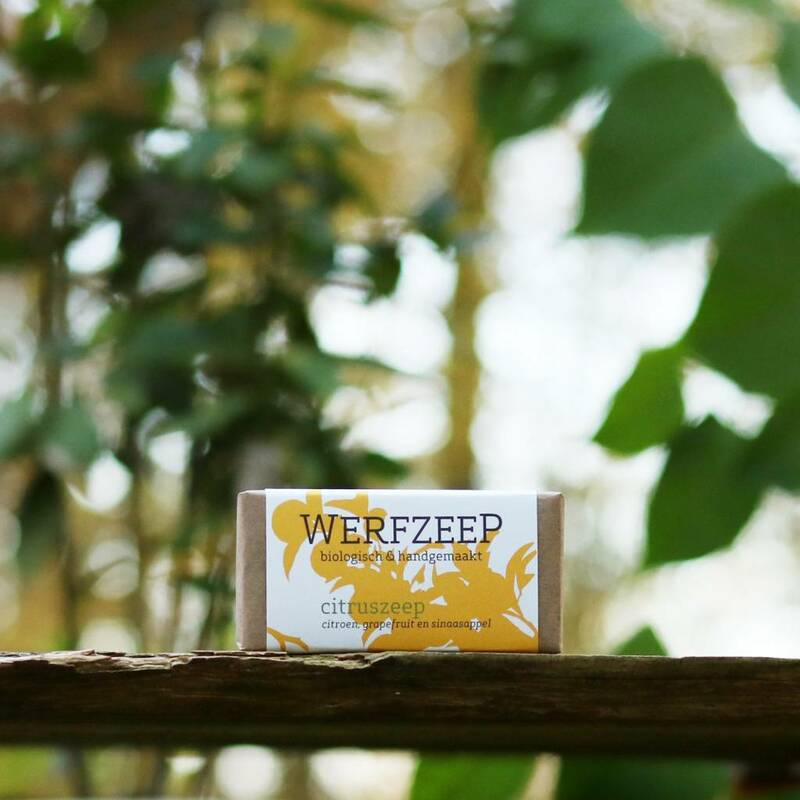 For much of the year in the Netherlands, we can only dream of sun-drenched warmth and freshness - so it’s a treat to use a soap that smells like you’ve just picked an orange (or a lime, or grapefruit) from the tree. 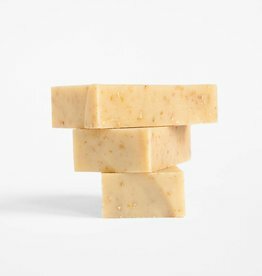 The colour of the soap comes from annatto seeds. 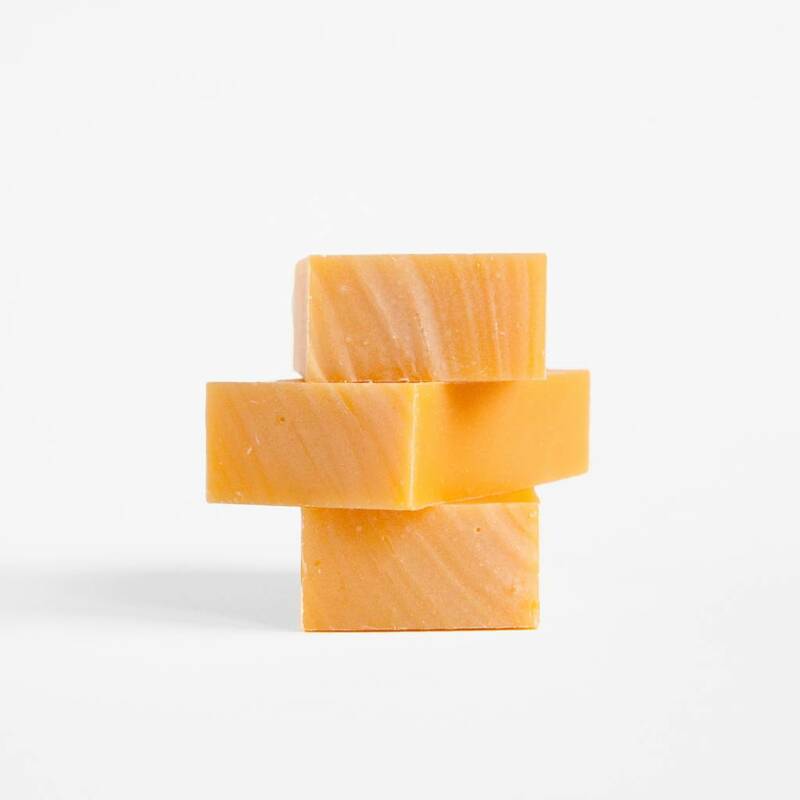 We leave the seeds in olive oil for a while, then strain the oil, which by then is a deep orange colour and gives the soap its final vibrant shade. 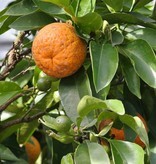 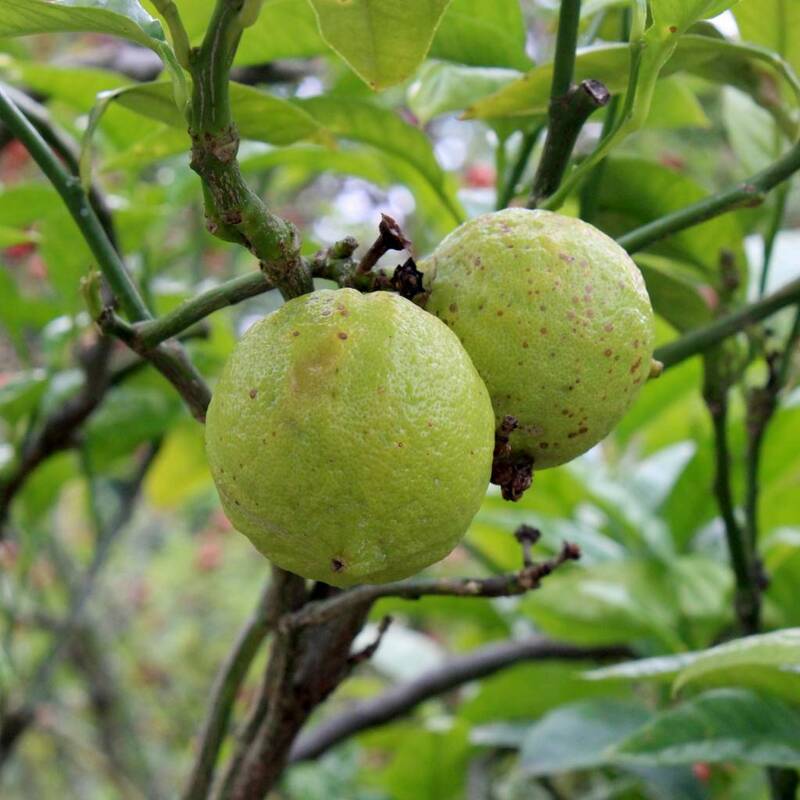 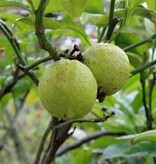 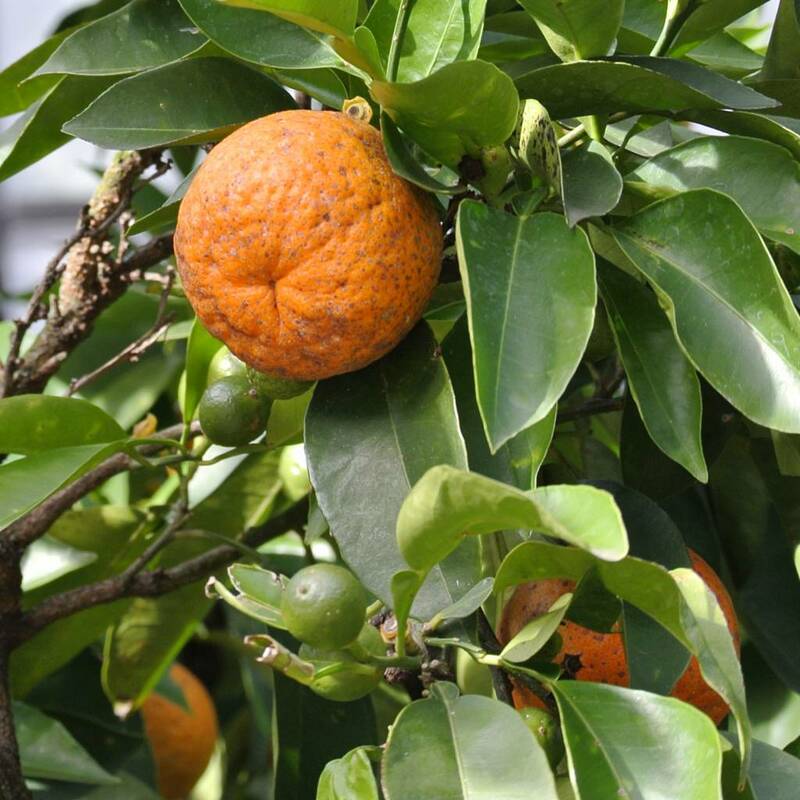 The photos show orange and bergamot, taken by Werfzeep’s founder, Evelien, in Utrecht’s Botanical Gardens.